Taking as its starting point the music that came from the 1993 Division Bell sessions, The Endless River is Pink Floyd’s final studio album and a fitting tribute to Rick Wright whose playing was at the heart of Pink Floyd’s sound. 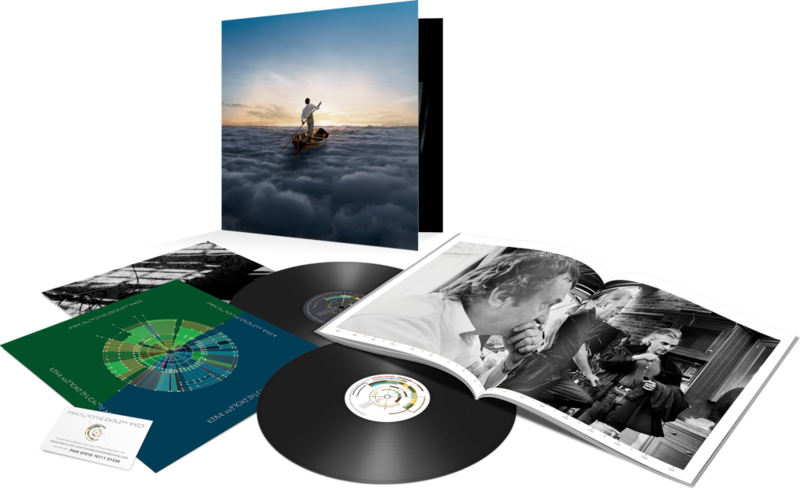 With new parts, re-recorded others and generally harnessed studio technology The Endless River is a 21st century Pink Floyd album that went to number 1 around the world on release. The Endless River is mainly an instrumental album across four sides with one song, Louder Than Words.